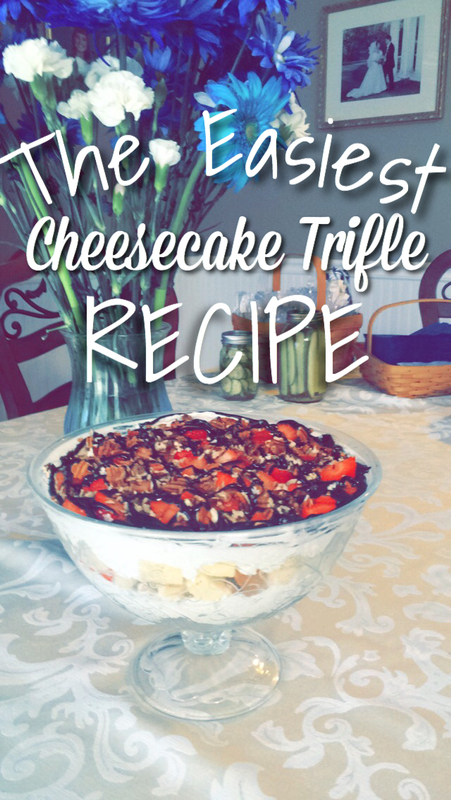 I couldn’t resist recreating this deconstructed cheesecake trifle after my personal chef/culinary student/best friend made it for her going away party this summer. I’m not claiming this to be good for you, or a healthy alternative to anything, but my god is it good. So mark down your next cheat day for the same day you try out this recipe. 1. Beat cream cheese until fluffy. 2. Add sugar and vanilla and continue to beat. 4. Cut pound cake into cubes. 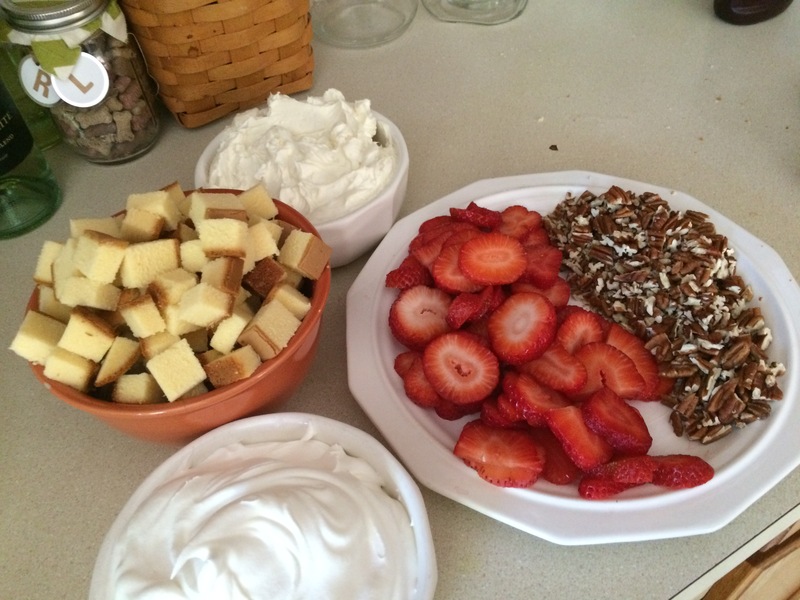 Chop pecans and slice strawberries. 5. 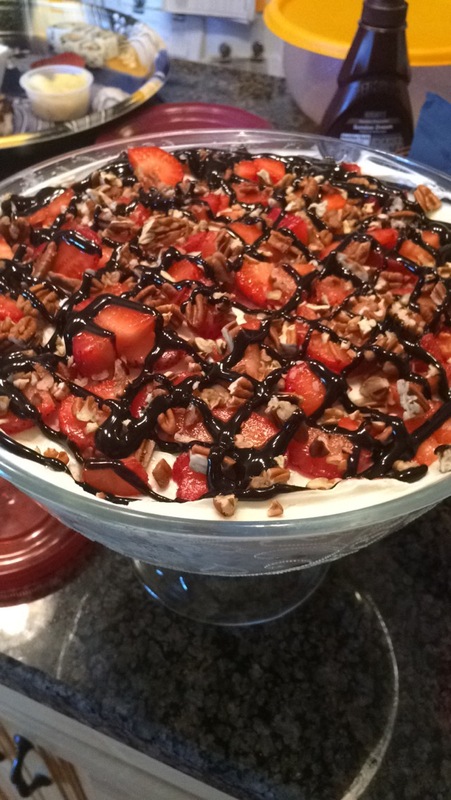 Layer the trifle in this order: Pound cake, cream cheese filling, strawberries, pecans, drizzle sundae syrup. Repeat until trifle dish is filled. Yum, I am definitely trying this out! !